An accident can bring your life to a grinding halt and create problems that linger long after the incident. 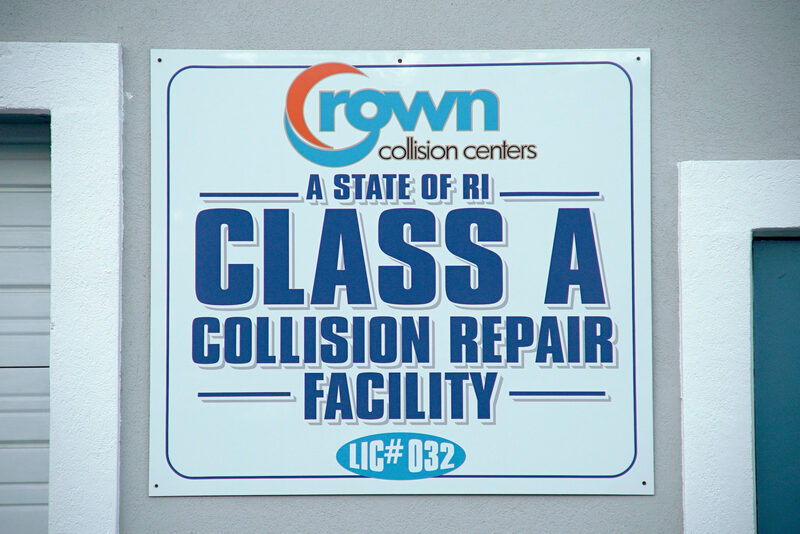 That’s why Crown Collision auto-body repair takes every aspect of your accident off of your hands from the second you call to the moment you climb back in the driver’s seat. You’ve got things to do and people to see. Don’t let an unexpected accident sideline you indefinitely. Instead, hop into one of our premium Hertz or Enterprise rental cars while we restore yours back to perfect condition. We’ll have a car ready and waiting for you the second we take your accident off of your hands. We work with ALL insurance companies, and after an accident the last thing you want to think about is what details you need to tell your insurance company. We’re happy to help get you all of the facts that insurance companies need and will explain everything to you, so that you know exactly what to say. 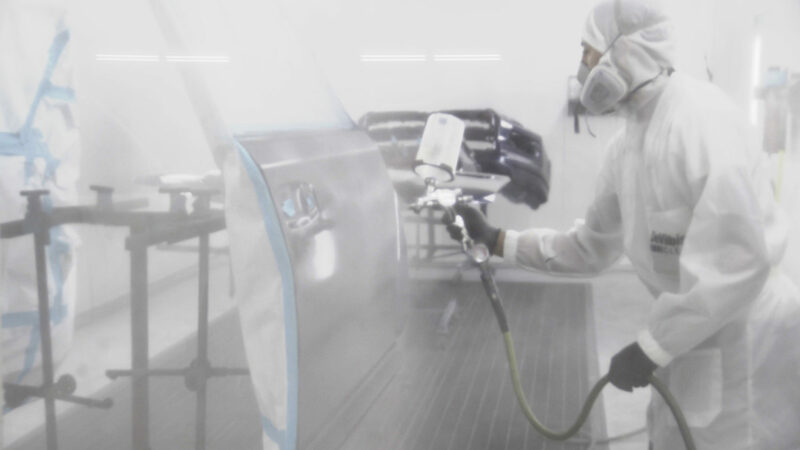 The primary benefit of being a direct repair facility is that we don’t have to wait for an insurance rep to inspect your vehicle’s damage, that’s something we can take care of ourselves. That means Crown can get started on your repairs in the blink of a headlight, putting your vehicle on the road that much faster. Our entire business revolves around solved problems and satisfied customers. It’s what drives us forward. And, as you’ll soon discover, Crown goes above and beyond to ensure your experience is as enjoyable as it can possibly be. Crown is Assured Performance Certified to handle tricky aluminum repairs. All of our work comes with a 100% guaranteed lifetime warranty. Waterborne paints are safer for people and healthier for the environment because they lack the volatile organic compounds found in solvent-based paints. What should I do following a Collision? If anyone has been hurt in the accident, seek medical assistance first and foremost. Once you’ve confirmed that everyone at the scene of the accident is safe, we recommend calling us to start the car repair process. We can reach out to your insurance company on your behalf and get the process moving forward quickly and efficiently. How long has Crown Collision been in business? 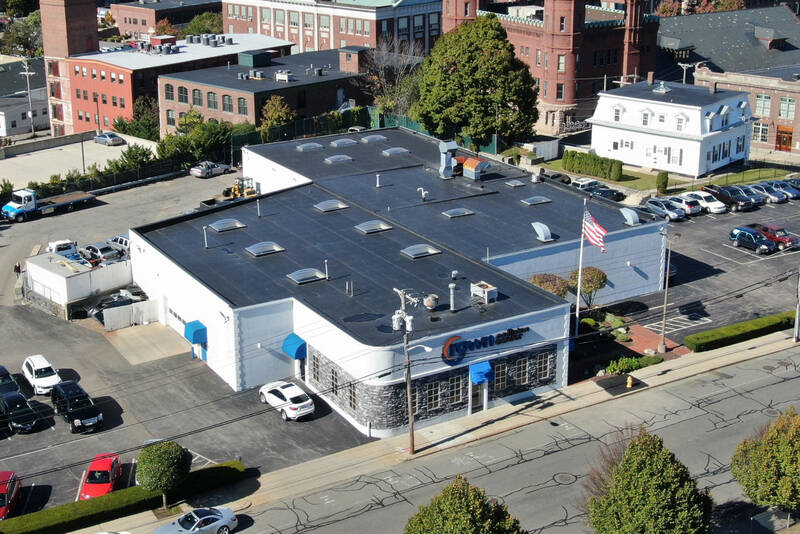 Crown Collision has been helping Rhode Islanders put accidents in their rear-view mirrors for over 55 years. 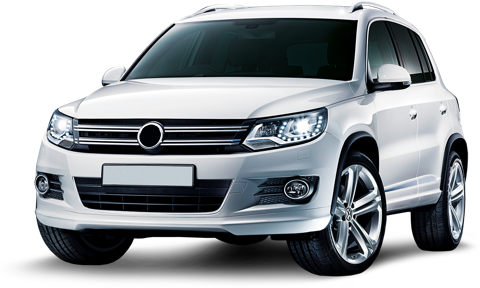 Being a direct repair facility means that the insurance industry has approved our company to assess your vehicle’s damage without the need of one of their insurance representatives. 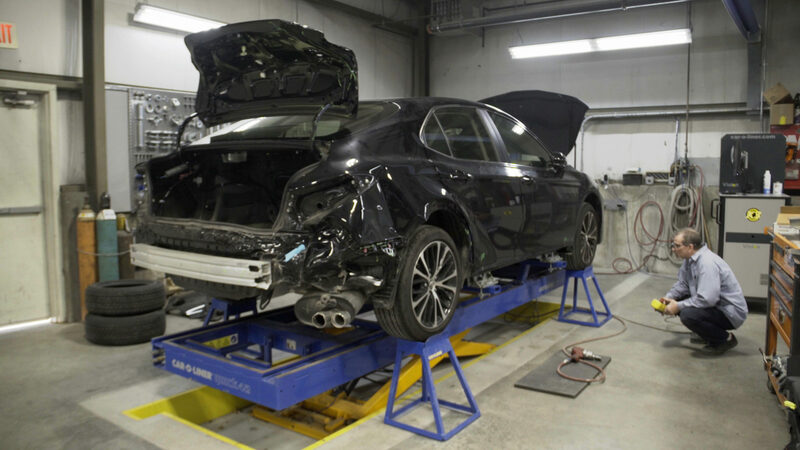 That means direct repair facilities save the time it would have taken for the insurance representative to travel to the site of your vehicle and can begin the repair process that much sooner. Treating our customers like royalty for over 55 years.